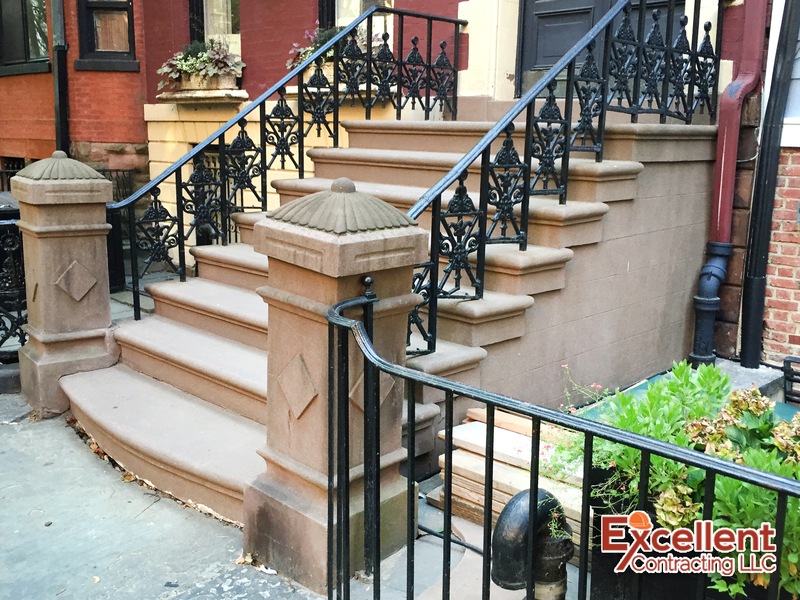 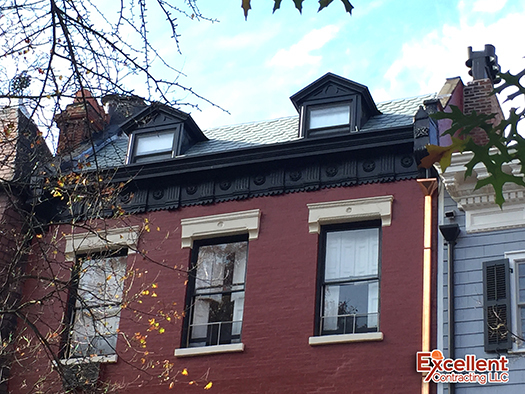 106 Willow St. Brooklyn – Excellent Contracting LLC. 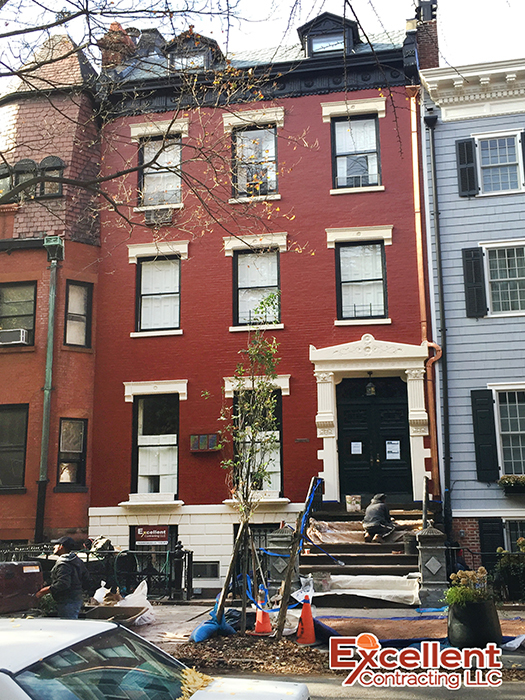 Exterior restoration of Landmark building in Brooklyn Heights. 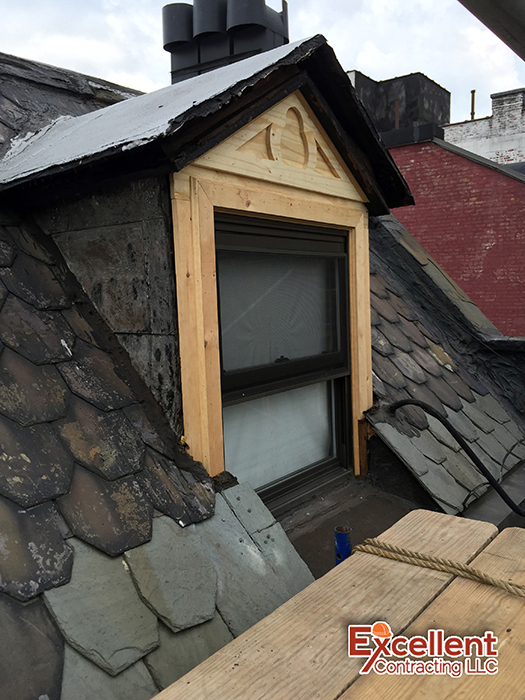 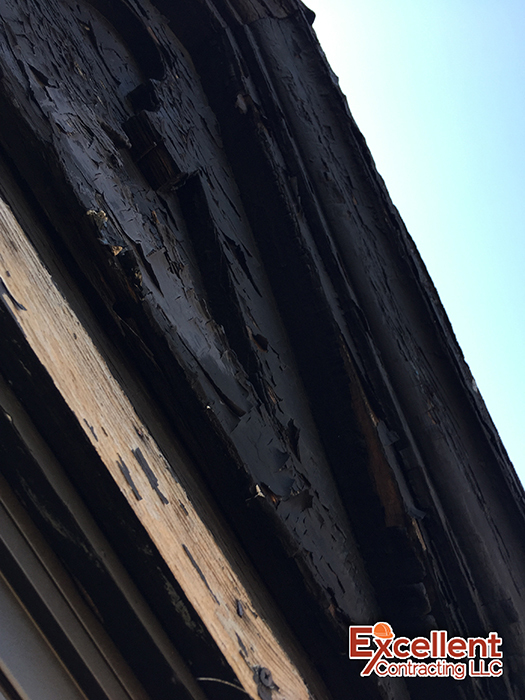 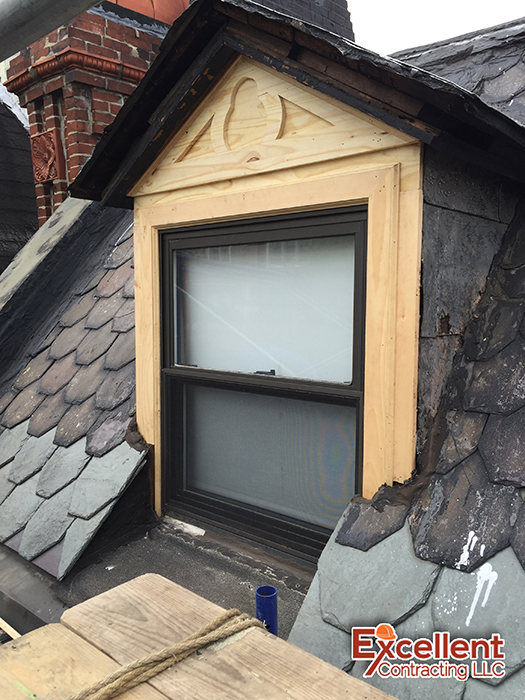 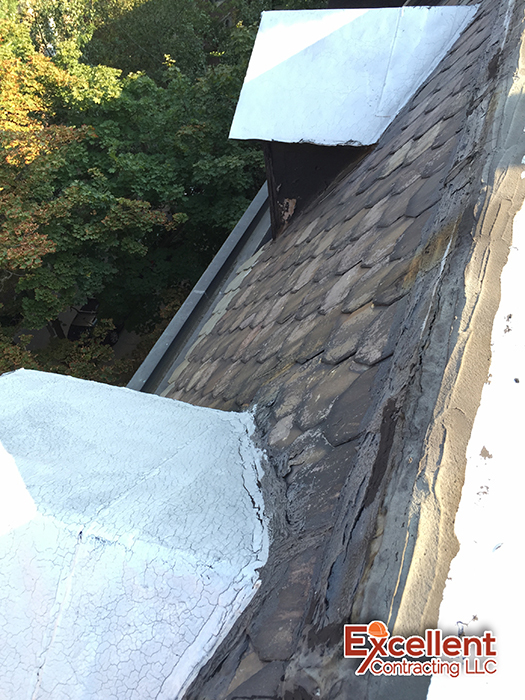 Mansard roof was removed and restored. 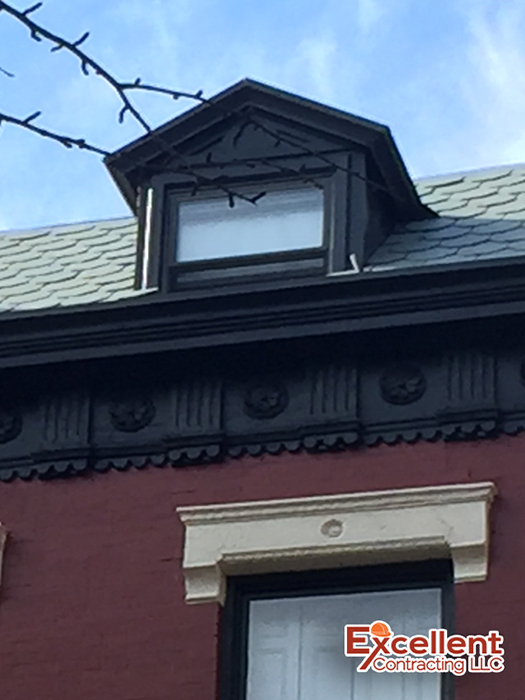 Facade was cleaned and painted. 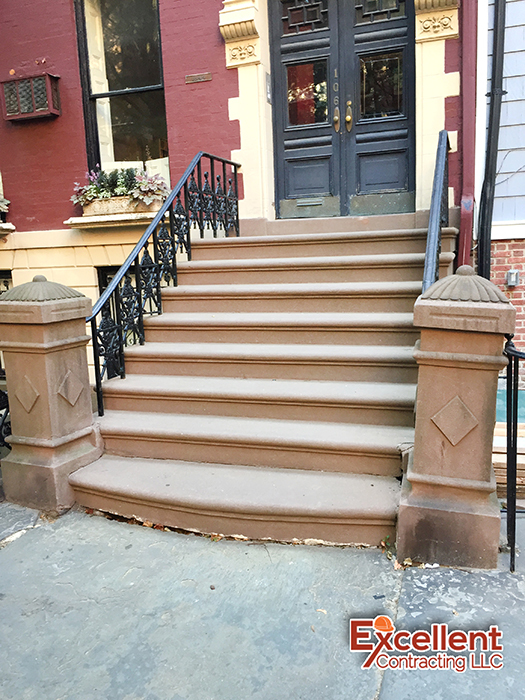 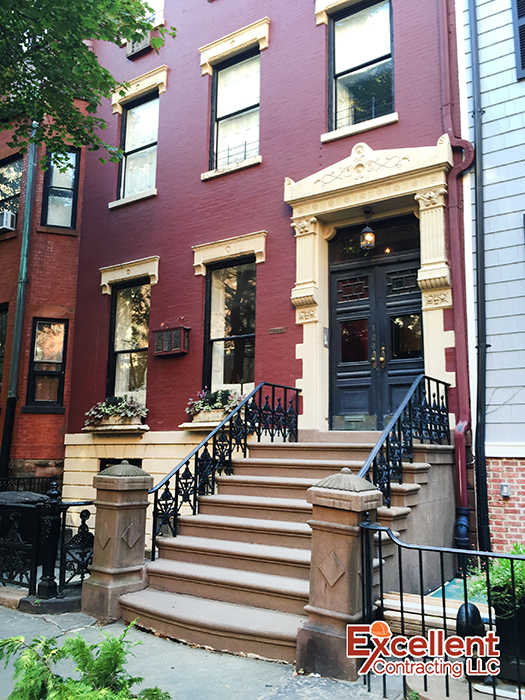 Front brownstone stoop restoration.